British runner Phil Anthony, who finished second in last month’s IAU World 50km Trophy in Doha, believes a World Championships marathon in the city would be great. Doha is bidding to stage the 2019 IAAF World Championships and, despite the proposed late September-early October dates and a post-sunset start for the marathons, concern has been expressed regarding the likely searing temperatures. Anthony, who crossed the World 50km Trophy finish line 35 seconds behind winner Collen Makaza of Zimbabwe, was racing in temperatures of around 30C – similar to that expected during early evening in late-September. The Kent runner told AW: “I think it would be a really good thing it going there. Times wouldn’t be fast, but it would make it interesting because it’s a different race. It can make for unexpected things to happen and that should be part of racing. “I’ve never done a race like this before and I’m glad I did because it was a different race tactically. Anthony, who with 3:01:26 was a little over three minutes outside his PB set in much better conditions, was with the eventual winner until around 35km when he made a pitstop after suffering stomach cramps for 10km. He was gaining on the leader in the last 10km, but declined to suggest he would have won but for the unscheduled stop. 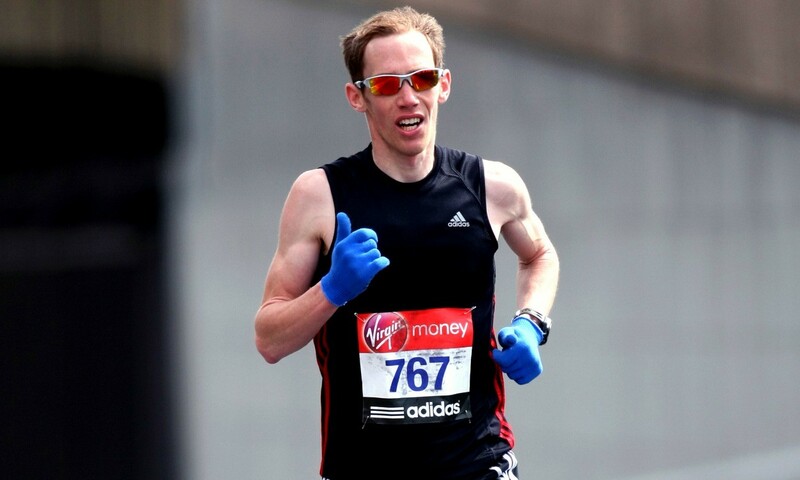 Anthony is a former duathlete who surprised many with his marathon debut in London in 2012. Going into the year with a half-marathon PB of just 68:00, which he improved to 66:43 before race day, he clocked 2:16:40 to place third Brit. Although he thinks he may be able to run a couple of minutes quicker at marathon, he is also planning more attempts at ultra, including perhaps stepping up to 100km next year. The IAAF is to announce its 2019 World Championships venue on November 18, with Eugene and Barcelona the other contenders.